UPDATED: January 19, 2019 – Medicare’s prescription drug coverage, found under Part D, is scheduled to change. This change will effect the more than 80% of current beneficiaries participating in the program. Approximately 4.4 million of Medicare Part D beneficiaries will experience an increase in their prescription drug premiums of at least $10. The changes in premiums are just some of the modifications planned for the Prescription Drug Benefit (PDB) in the coming year and into the future. 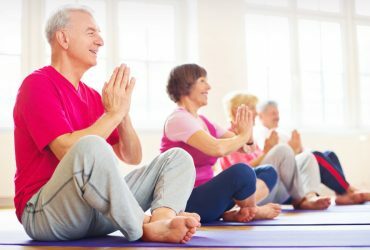 Whether you yourself or a person you know is a beneficiary of the program, it is important to learn how it could effect you. 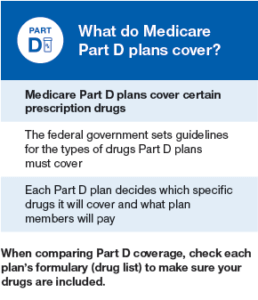 Here is a closer look at Medicare Part D along with the changes in place that you should be aware of. Medicare Part D was created through the passage of the Medicare Modernization Act of 2003, which became effective January 1, 2006. The benefit is designed to help subsidize prescription drugs associated with hospitalization or physician services provided on an outpatient basis, where the costs of medication exceed the limits prescribed by a beneficiary’s primary coverage. At age 65 a person qualified to enroll in Medicare has the option to enroll in Part B (Medical Insurance) along with Part A (Hospital Insurance), which is automatically obtained. A beneficiary who desires to have additional coverage provided through Part D for prescription drugs must be enrolled in both Medicare Part A and B. Beneficiaries enrolled in Part C (Medicare Advantage Plan, which covers prescription drugs) may not in enroll in Part D.
Deductibles and co-payments will be higher for most Part D plans. One of the largest increases that will take place is that of the deductible amount. The deductible rose from $40 to $360 (800%), which is the single largest increase in the program’s history. This increase in the deducible affects two-thirds of beneficiaries in 2016, which is an increase in beneficiaries of 15% over 2015. Out-of-pocket costs such as co-payments may increase as high as $200 for more expensive or pricey pharmaceuticals. In addition to the incremental changes in premium costs for the majority of Part D beneficiaries, a high income surcharge was instituted for 2016. The surcharge is based on incomes reported to the IRS two years prior (for 2016, the income basis is 2014). The range in the surcharge is $121.80 on the lower tier for individuals within income of $85,000 or less (joint filers $170,000 or less) to $389.80 for individual incomes above $214,000 (joint filers above $428,000). A persistent issue with the program since its inception in 2006 was that of the coverage gap. 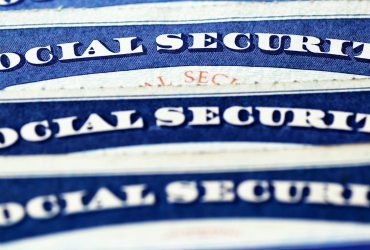 Known as the “donut hole,” the gap occurred when a beneficiary reaches their out-of-pocket limit. This is calculated as the amount of deductible and co-payment made by beneficiary as well as the value of any discount provided by the drug manufacturer. 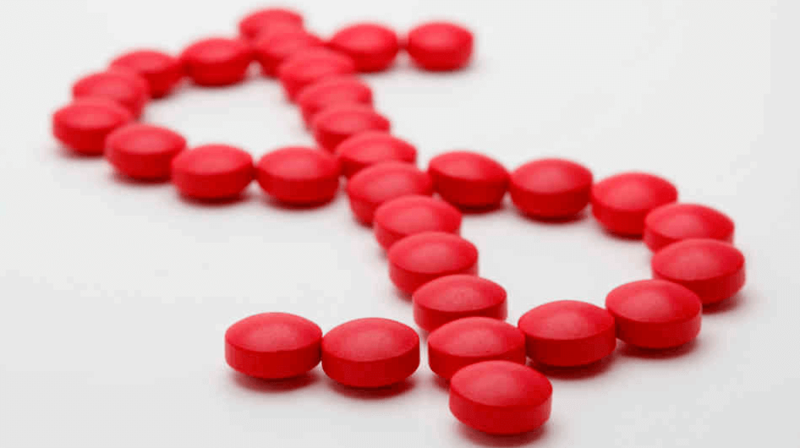 Once in the gap, which in 2016 is $3,310 and for 2017 $3,700, a beneficiary will pay a higher co-payment for their prescription brand and generic drugs. A change in the law will lower the co-payment requirement for those beneficiaries who have reached the donut hole. In 2016, the co payment for brand/generic drugs is 45%/58%. The percentages in 2017 are set at 40%/51% for brand/generic drugs. By the year 2020, beneficiaries in the donut hole will pay no more than 25% of the cost of any drug (brand or prescription). The number of Part D plans with preferred pharmacy networks (PPN) has risen from 7% in 2011 to 85% in 2016. This trend should increase in the future as PPNs provide lower costs to beneficiaries. Beneficiaries who go outside of a PPN expect to pay higher costs for their prescription medications. Both my Wife and I are disabled.What are we supposed to do if this happens just die?I didn’t vote for that jerk and I want him out of the White House. Blame it on Obamacare. Higher deductibles, loss your doctor, fines if you don’t have insurance which cost more than insurance in many cases. President did away with the fines. Best you research your information and talk to your senator or congressman and ask about the Cadillac plans they have that we pay for but don’t have access to.